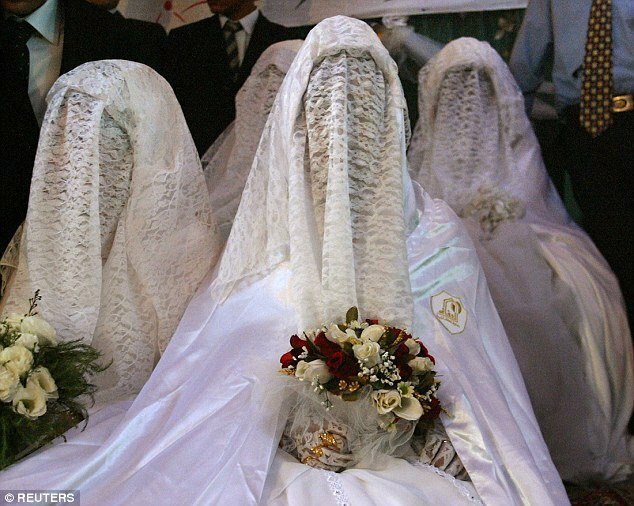 Two brothers decided they no longer wanted to be married to their wives. And so they responded in a truly heartless way. The religion and associated laws allows them to divorce their wives simply by saying it is so. Using an app, both brothers texted their wives the following message, saying ‘talaq, talaq, talaq’ to their wives in India. By saying “talaq” three times, it allowed them to eliminate the normal longer time allowed for reconciliation. The divorce becomes official when it expires but they can still remarry, unless he repudiates her again. However, the two brothers have used the process of ‘triple talaq’ to skip the notice period, declaring that there is no chance of reconciliation in a single message. While the act is permitted under Sharia law it may conflict with Indian laws protecting women in the case of divorce. Not providing for the women could also conflict with other Sharia legal principles. 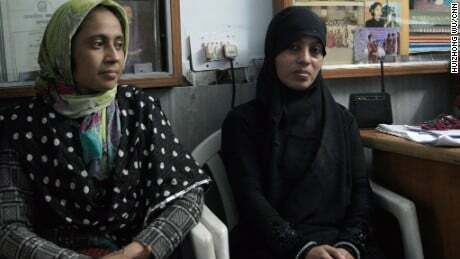 The news comes as the legality of ‘triple talaq’ is being considered by the Supreme Court. The court recently said that religious practice cannot override the rights of women. Mehreen has also cast doubt on her husband’s identity, claiming he may have lied to her at the time they were married. ‘I found out after marriage that my husband’s real name is Usman Qureshi. Now, without citing any reason, he has sent me divorce,’ she said in a recent report. It is truly terrifying to think of the damage this kind of behavior can do to a society.